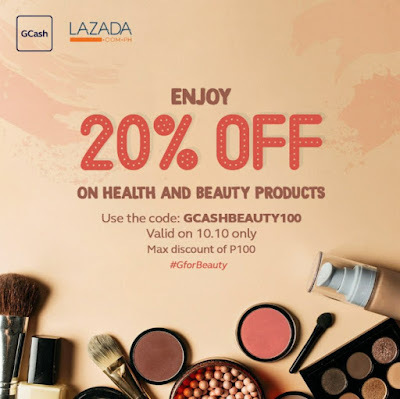 Lazada will be dedicating the said date into putting on sale thousands of beauty care products, such as fragrances, hair care, make up, and skin care items to name a few. And to make the offers even more appealing, GCash is providing more discounts if people use it as their payment option. By simply using the voucher "GCASHBEAUTY100" upon checkout, customers will get an additional 20% discount on their total cart purchase (discount capped at PHP 100). "GCash is committed to enabling Filipinos not only with financial inclusivity, but with making their online shopping experience more convenient. 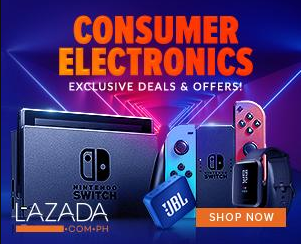 With the new direct GCash checkout feature on Lazada, customers can now check out faster and never worry about not having a valid payment method again," said Anthony Thomas, President and CEO of Mynt. Mynt is the company which operates GCash.